An acclaimed young violin virtuoso takes centre stage at St Albans Symphony’s Orchestra’s autumn concert on Saturday 22nd November playing a concerto that is itself a rising star of the music world (7.30pm, St Saviour’s Church, Sandpit Lane, St Albans, AL1 4DF). 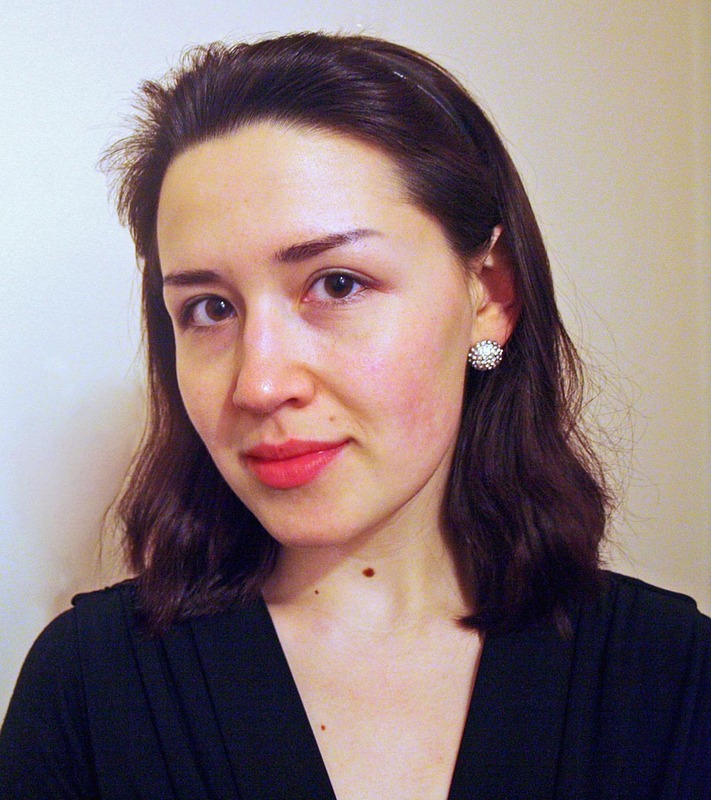 Adelia Myslov (25), a former student at Hertfordshire’s Purcell School for young musicians, will perform the tuneful, but technically challenging, Violin Concerto by Erich Wolfgang Korngold. 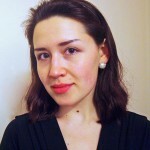 Russian by birth, Adelia moved to England with her family as a child where her musical talent soon emerged. Her playing has won her prizes and awards since her mid-teens, including top prize in the North London’s International Solo Bach Competition and in the string section of the Tunbridge Wells International Competition. She has also participated in master classes with such legends of the violin as Sir Yehudi Menuhin, Ida Handael and Pinchas Zuckerman, who commended the exceptional beauty of her tone. The concerto she will be playing in St Albans was written at the end of World War II after Korngold had fled from Nazi Austria to California, where he became a celebrated film composer. The concerto’s popularity has soared in the past 20 years as audiences have discovered that its warm, romantic lyricism comes with more than a touch of Hollywood stardust and pizzazz. The other main work featured in SASO’s concert, under its conductor Bjorn Bantock, is the Symphony No 1 by Jean Sibelius. Declared to be a masterpiece when first heard in 1899, it has all the hallmarks of the Finnish composer’s best-loved music, including evocative melodies, rhythmic excitement and stirring, brassy climaxes. Two contrasting shorter pieces complete the programme: the unashamedly romantic Walk to the Paradise Garden by Frederick Delius from his opera A Village Romeo and Juliet and the grandly celebrational Prelude to Richard Wagner’s opera The Mastersingers of Nuremburg.